The quality assurance is crucial and requires for the Thai rice product. However, there is the existing method to check quality by using human analysis, but this method consumes a lot of time and also gives uncertainty in results in order to improve efficiency the machine vision is required. 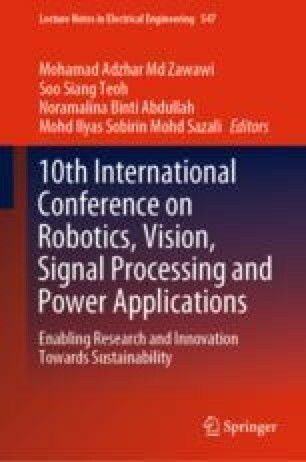 This paper proposes the new method to find the threshold for converting grayscale to the binary image which is an important process in image processing application for rice geometrical measurement for Thai rice quality assurance. The result from a proposed method is compared with the existing techniques such as Otsu’s method and the adaptive threshold. The experiment uses a flatbed scanner for input image acquisition and binary image from a proposed new thresholding can give the best result by independent from the external light condition.